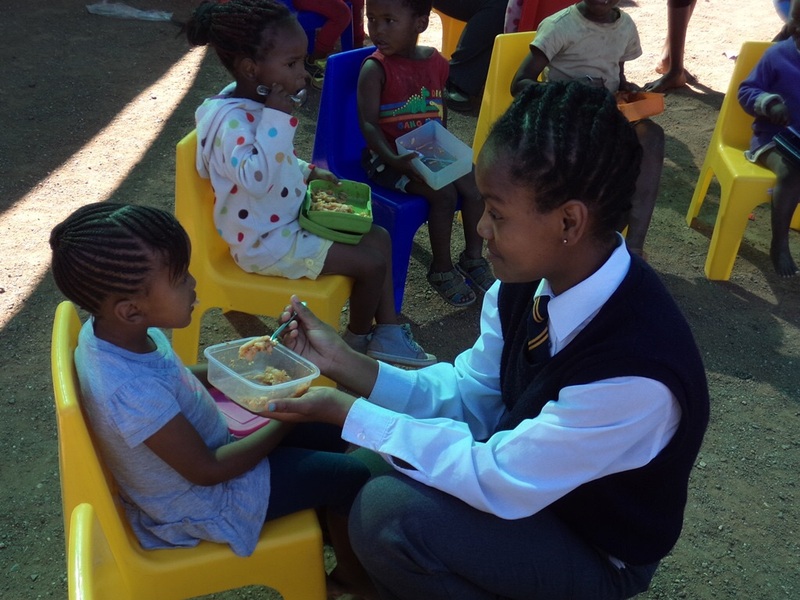 The e’Pap Feeding project http://www.epapfeeding.co.za/ delivers e’Pap through it’s network of volunteers to about 90% of the informal schools in the Knysna township and is expanding. We have recently added 3 more locations to our network. 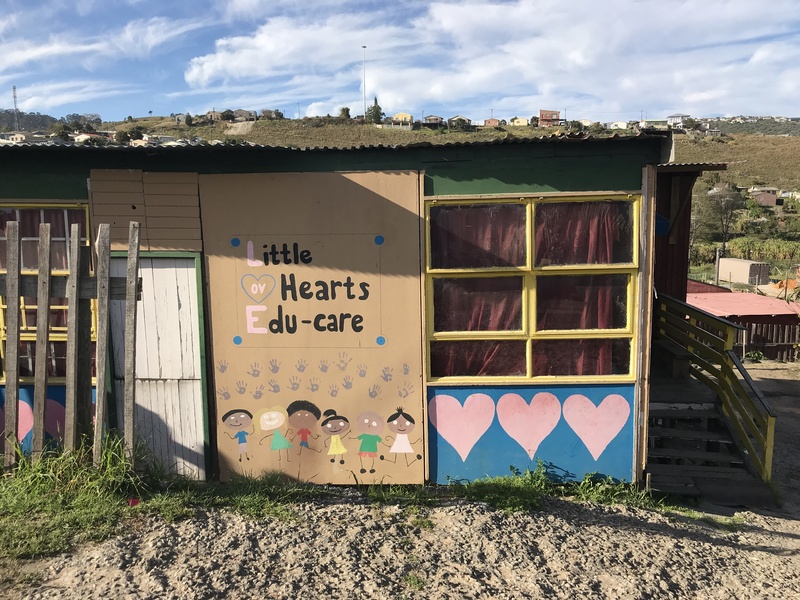 Hands and Hearts is a skills development centre, run by Youth for Christ. They teach boys practical skills such as metalwork, plumbing, and carpentry. At the end of each 9 month course every student has a fully equipped tool box and the skills to use them, enabling them to seek work in the local community. This amazing project develops the boys in the physical, mental, spiritual and motivational realms. 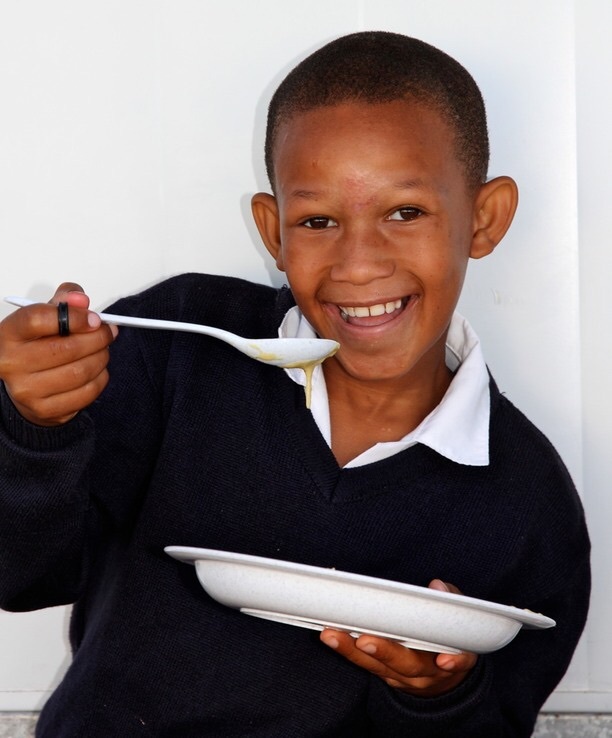 The feeding project has also started at two new schools in Knysna – one a primary school class in Hornlee and the second a school for children with severe handicaps, such as Autism, Downs Syndrome and Cerebral Palsy. Nicky was moved by everyone at this school; ‘Although, initially quite heart wrenching, soon the atmosphere of joy and calm put us at ease. 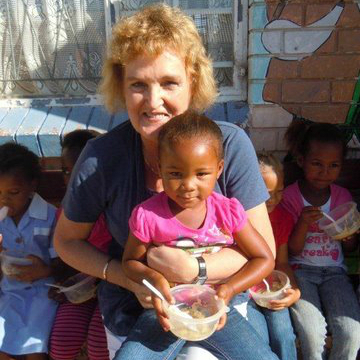 A very new, but very fulfilling opportunity to serve children’.